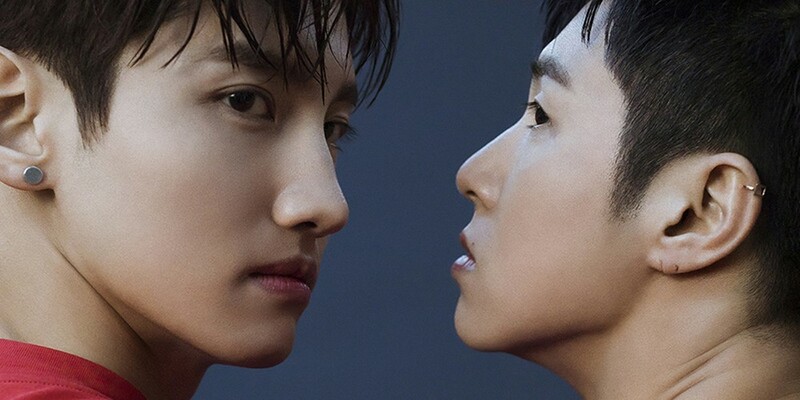 TVXQ�announced their�'special party' for their comeback. They'll be at the Seoul Blue Square I-Market Hall on the 28th at 8PM KST for their 'TVXQ Welcome Back Party: The Chance of Love'. They'll be performing their comeback song "The Chance of Love" for the first time at the show, and also talk about the process of their comeback. Fans who won't be able to go will still be able to tune in via the 'V' app. TVXQ will be coming back with their 8th album on the 28th at 6PM KST.